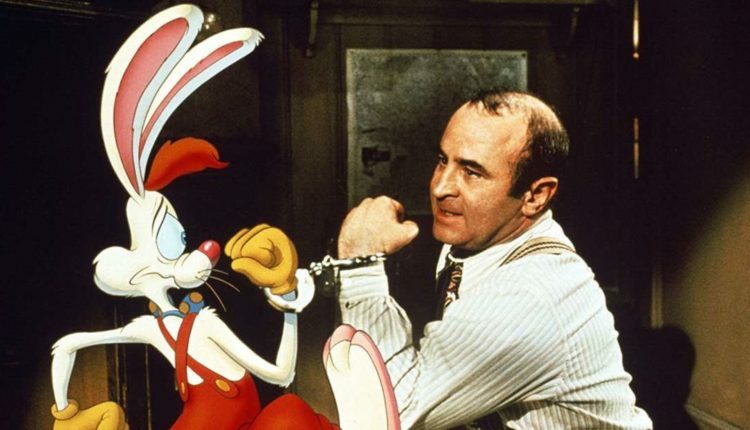 The embodiment of Judge Doom thinks he's Roger Rabbit. What a crazy morning it’s been in the government. Between Nancy Pelosi and Donald Trump negotiating and end to the government shutdown (but only for three weeks, so don’t worry America, you’re still getting screwed), and the arrest of Roger Stone for lying to the FBI, we are in for a hell of a news cycle this Friday morning. Particularly with Roger Stone, a man who was known for many things, and amongst them, his back tattoo of Richard Nixon. When he was arrested he immediately did that thing Nixon did with the twin peace signs, that he also did shortly after resigning. When asked if he expects a pardon from the president, Stone said that the only person he has ever asked for a pardon for is Marcus Garvey. For some background, Marcus Garvey was a Jamaican born president of the UNIA-ACL who wanted black people to focus on moving to Africa and making it an economic leader, separating themselves from the racist system. He also died in 1940, about 12 years before Roger Stone was born, so, you know, Roger Stone is a huge freak. Here’s a video of both strange as hell things you probably shouldn’t do if you’re arrested. But look, we here at What’s Trending are an internet culture website first and foremost, and we cover stuff like silly videos, YouTuber drama and of course, memes. 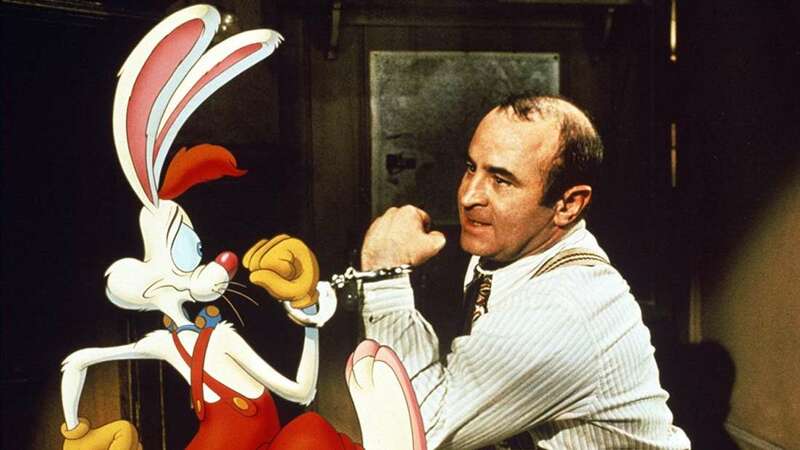 And Roger Stone uhh… well, the guy went and posted a meme shortly after his arrest1 It’s a Roger Rabbit meme, which I think is a great movie, albeit a little dated if you’re one of the many younger people who can’t wait to see Roger Stone get his for a lifetime of political corruption, but also very weird if you’re down for that, with the words “Who Framed Roger Stone” written in the same font as the Roger Rabbit logo. I don’t know what the point of this is. You can’t exactly be framed for lying to the FBI. You just sort of either lie or don’t. But I guess the point is just to keep us talking, and guess what, I did. Good going, Roger Stone, you huge weirdo. Can’t wait to see what happens next. Oh wait. Here’s another stupid one. “Deep State Hit Squad”. What a chump.